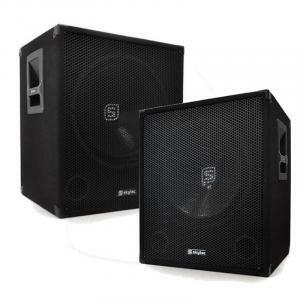 PA Subwoofers at the Best Price! 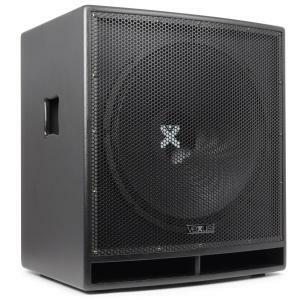 Shop online for a PA sub with us and you can buy with confidence. 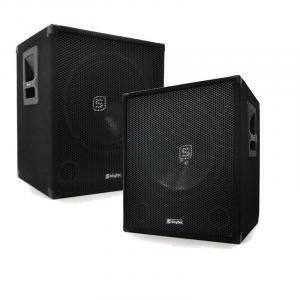 We’ve got a great DJ subwoofer product range, which includes both passive and active PA subwoofer designs. Our PA subwoofers feature cheap prices but don’t be fooled! 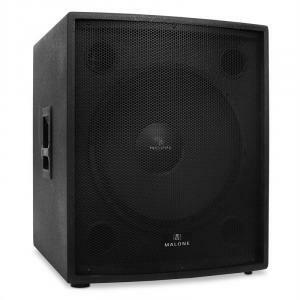 All of our PA and DJ equipment is great value for money and will never let you down. 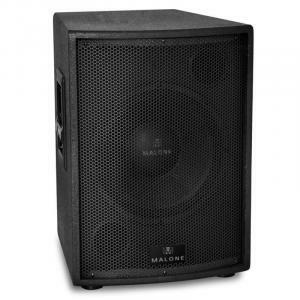 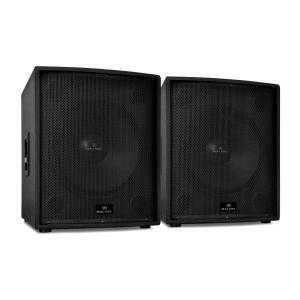 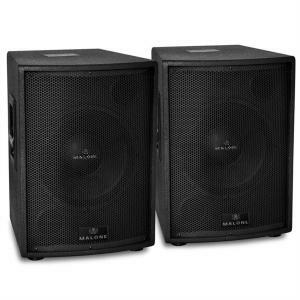 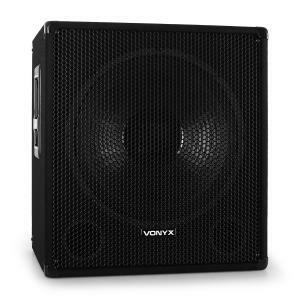 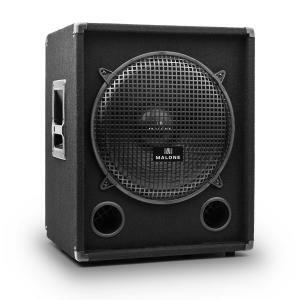 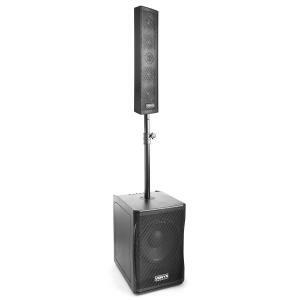 Our PA sub selection means really great deals for DJ and PA professionals out there. 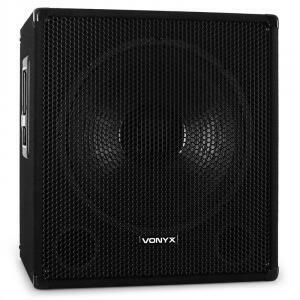 You don’t have to break the bank to set up your PA sub and PA speakers. 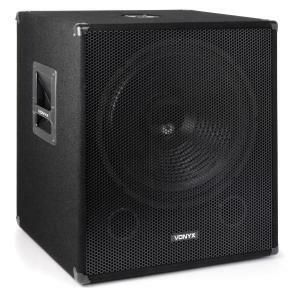 We have 10”, 15”, and 18” PA subwoofers typically in stock, to supply the most common sizes that people are looking for. 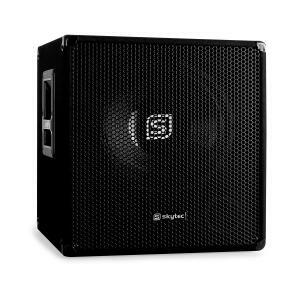 We’ve got a fantastic line of DJ subwoofer items from Skytec and more. 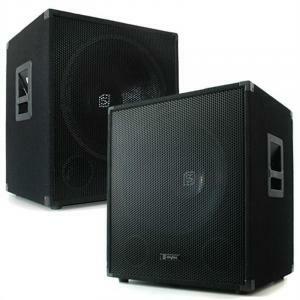 Skytec is a professional audio company now for their fantastic pricing for PA professionals and DJ’s on a budget. Along with active PA subwoofers, they make a whole host of popular PA speakers. 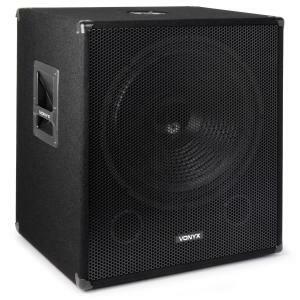 With a DJ subwoofer bought in our shop, you’ll be sure to put on an impressive show. 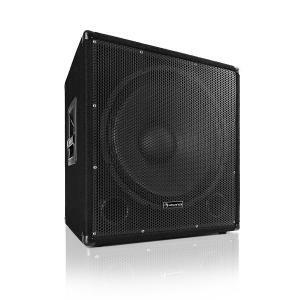 With subwoofer PA, it’s essential that you get as much boost from below as possible. 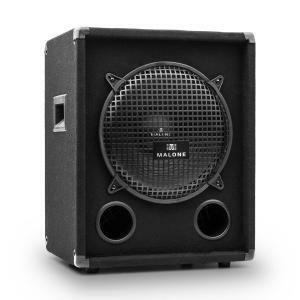 That’s why wattage is so important – we’ve got sub PA in the range of 400 watt, 500 watt, 600 watt, up to a whopping 1000 watt, 1200 watt and even 2000 watt PA speaker sets! 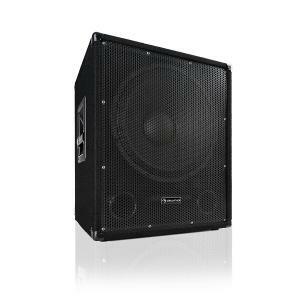 Should you have any questions about selecting a PA sub, please don’t be shy to contact us with your inquiries. Our customer service department is always happy to help out in any what that they can and ensure that you’re happy with your purchase. 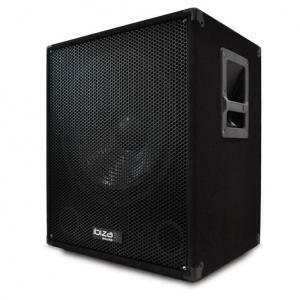 We are a trusted seller in the UK and are confident that you’ll feel the same.